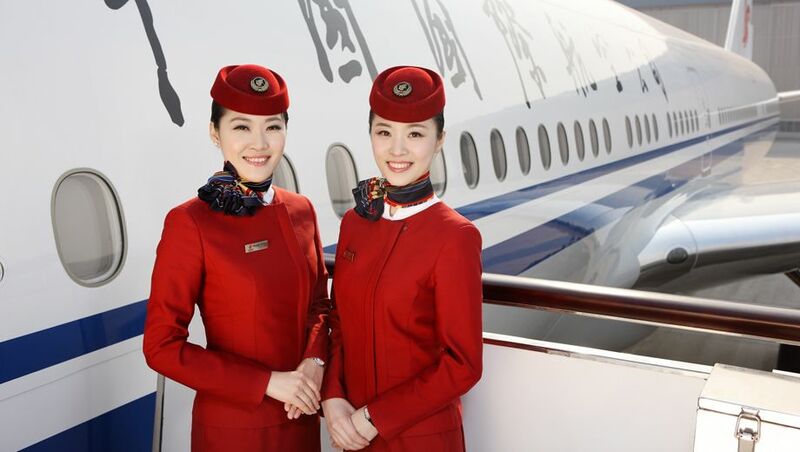 Air China will begin direct flights between Brisbane and Beijing from December 11, shortly after Qantas partner China Eastern shifts to daily Brisbane-Shanghai flights. The moves mark a dramatic uptick in business and corporate travel opportunities between Brisbane and China's two largest cities. Travellers will also be able to take advantage of visa-free stopovers in Beijing for up to 72 hours before continuing on to other Air China destinations across Europe and North America. Air China's Brisbane-Beijing flights will run four days a week – on Monday, Wednesday, Friday and Sunday – with the overnight flight departing Brisbane at 7.30pm. Passengers at the pointy end of the Star Alliance member's Airbus A330-200 will be grateful that the business class seats – even if they're arranged in a 2-2-2 layout – convert to a flat bed. Just to point out this paragraph: "Travellers will also be able to take advantage of visa-free stopovers in Beijing for up to 72 hours before continuing on to other Air China destinations throughout mainland China, across Europe and North America." You can only take advantage of the 72-hour visa free stopover if going to another destination OUTSIDE mainland China. If stopping in Beijing and heading on to another Chinese city you still need a visa. Good point and quite so, fixed thanks. Has Beijing not moved to 144 hour visa free stopovers. Shanghai certainly has. More competition better deals for travellers. Hainan Airline's flights from Brisbane to Shenzhen starts this weekend. So connections to all of China's major Tier 1 cities is complete. Great to see all the expansion on Chinese routes. Not too long ago getting to secondary cities (or even Beijing) used to be an inconvenience. Now too much choice, it's overloading!! I've often wondered how to snag cheap Air China Business Class deals to Europe. If you go by the website, fares are always similar to Singapore Airlines and dearer than EVA Air, both of which offer superb, refined products out of Brisbane. So how do you go about finding competitive Air China fares? forget about EVA's poor 330-200 business class, not even 180 degree. Comment on "Air China to fly Brisbane-Beijing direct from December 2017"